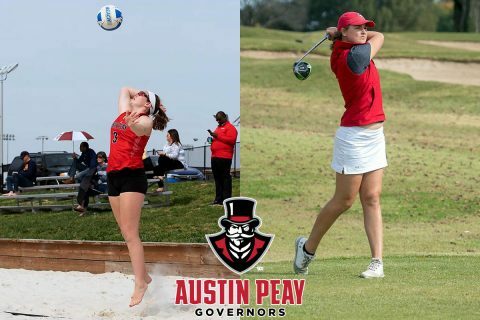 Meghann Stamps | Clarksville Sports Network - Clarksville Tennessee's most trusted source for sports, including Austin Peay State University. 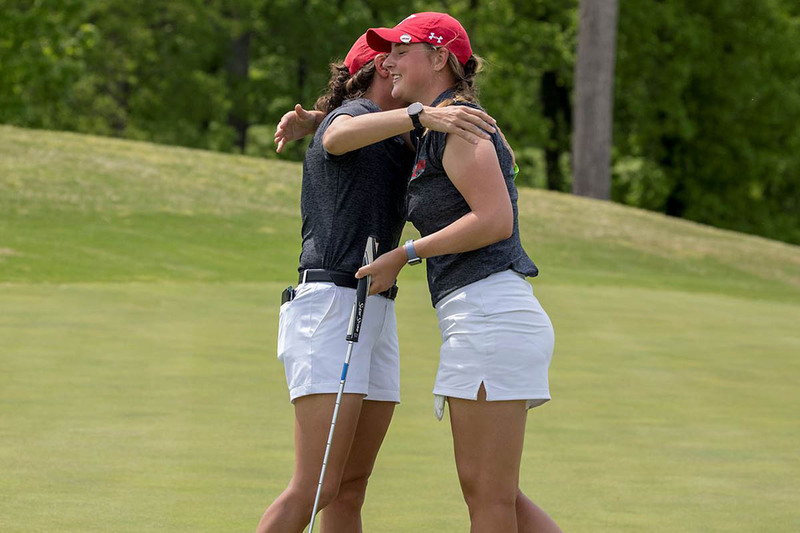 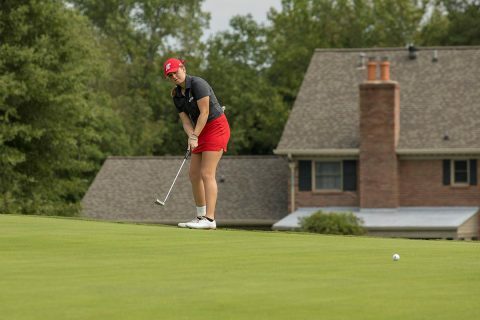 Muscle Shoals, AL – From the first tee to the final putt, it was a day for exorcising some demons and establishing new benchmarks for the Austin Peay State University (APSU) women’s golf team, which closed out the 2019 Ohio Valley Conference Women’s Golf Championship on a high note, Wednesday. 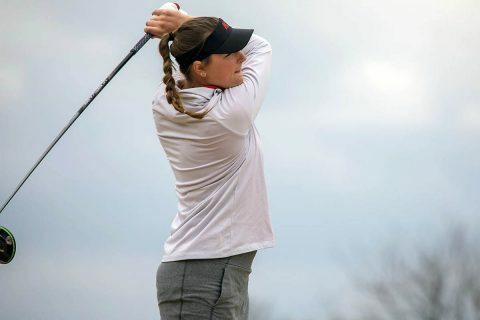 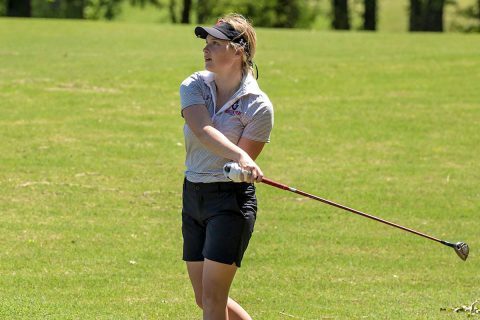 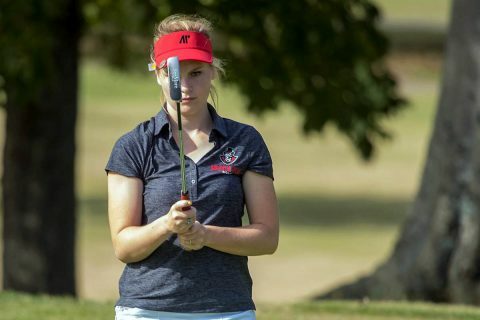 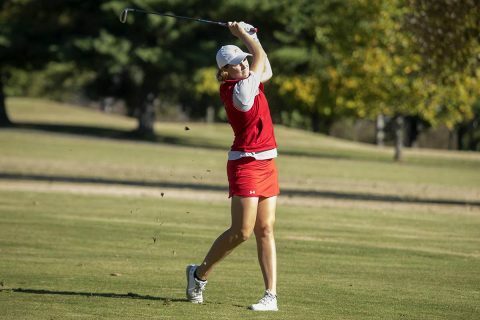 Muscle Shoals, AL – Senior Reagan Greene made a move up the leaderboard in Tuesday’s second round as the Austin Peay State University (APSU) women’s golf team held strong in the top-five at the 2019 Ohio Valley Conference Women’s Golf Championships. Muscle Shoals, AL – A late-round pushed gave Austin Peay State University (APSU) women’s golf a little breathing room in the top-five after one round at the 2019 Ohio Valley Conference Women’s Golf Championships, which kicked off Monday on the Schoolmaster Course at the Robert Trent Jones stop at the Shoals. 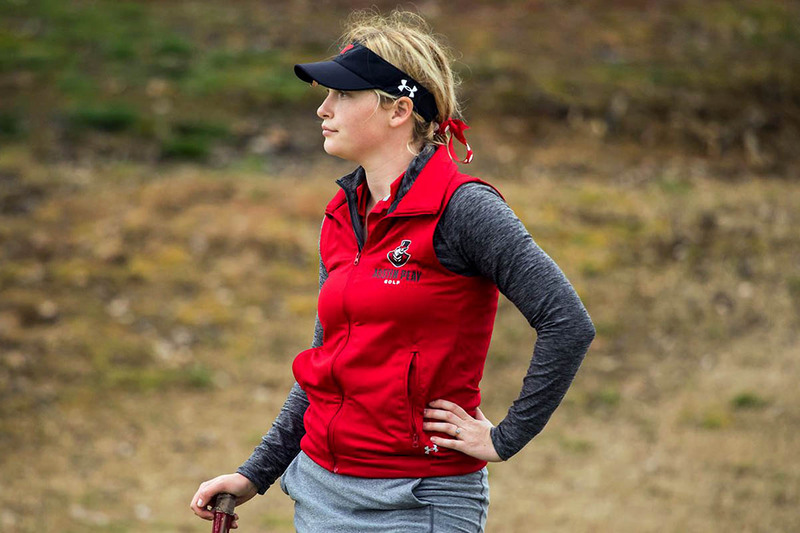 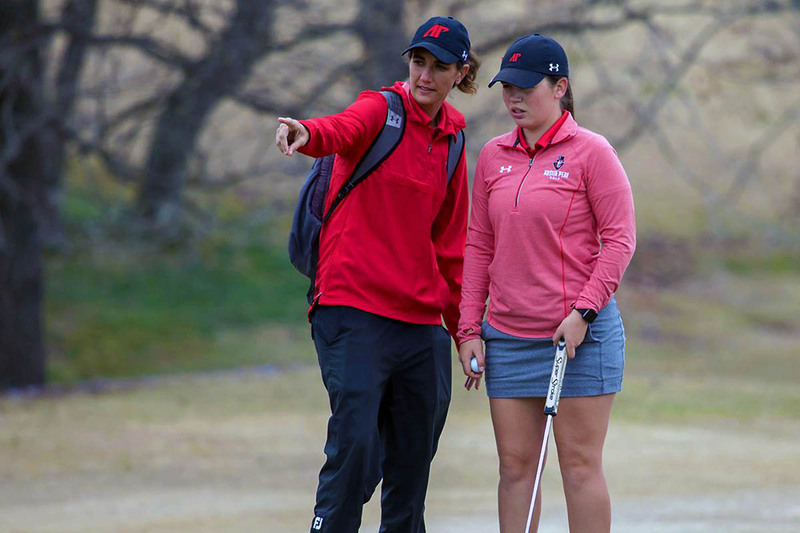 Murray, KY – While there was some movement up and down the leaderboard at the Jan Weaver Invitational at Miller Memorial Golf Course over the final round, Austin Peay State University (APSU) women’s golf maintained its spot in 12th to close the event. Murray, KY – A difficult second round left the Austin Peay State University (APSU) women’s golf team with a lot of ground to make up at the Jan Weaver Invitational, with 18 holes remaining in the event following Friday competition. 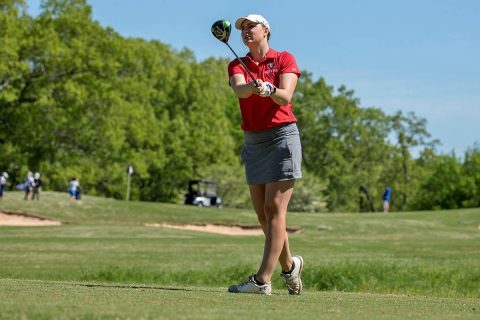 Richmond, KY – Despite a trademark final-round climb from junior Meghann Stamps, the Austin Peay State University (APSU) women’s golf couldn’t rise up the leaderboard at the Colonel Classic, which concluded Saturday at the Club at Arlington. Richmond, KY – The Austin Peay State University (APSU) women’s golf team had its ups and downs over the first 36 holes of the Colonel Classic, but will have a chance to make a final-day move Saturday at the Club at Arlington.